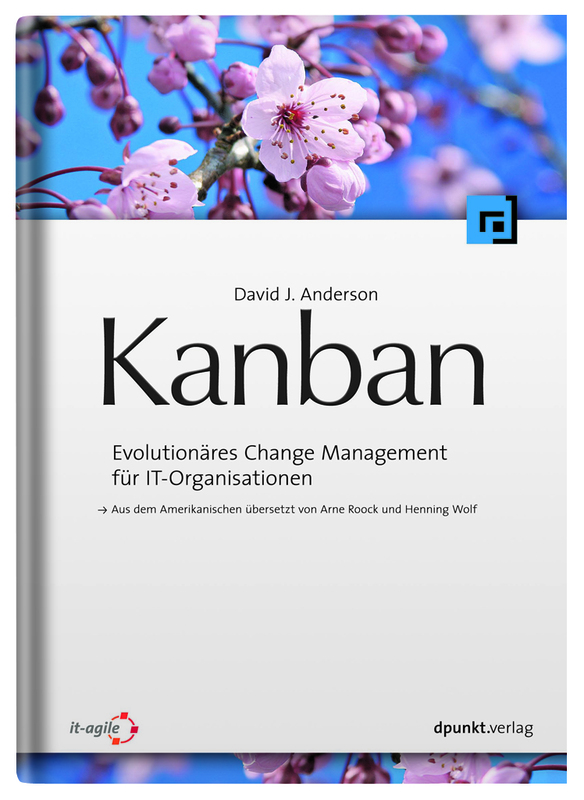 This post is refererring to Arne Roock's Blog Post on the publishing of David Anderson's already classic 'Kanban' wich is now also released in german. The book was translated into German by Arne and Henning Wolf. The publishing was celebrated at the OOP 2011 in Munich with some events and talks on the topic and David made no secret out of the German edition being updated in some chapters and containing an additional chapter by me. 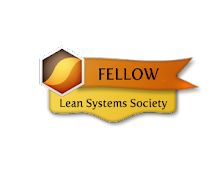 I can only imagine how hard a task this was, as to me the original is already a nice, soft read focusing on the purpose and motivation of Kanban and reflecting this in a very soft and understanding way. I followed the translation from the beginning and have to take my hat off on how well this book was transferred into German. If you get hold of the book, just after a few pages you will realize how good the translation is - especially compared to other books in our industry. I may expand on that in a future blog post or article. I actually gave myself the task to try to find out which queue has what impact on the whole system. So there you have it - grab a copy, read the book, read my chapter, give it some reviews on amazon and give me or the other guys involved some feedback via Email or twitter. We would be happy! 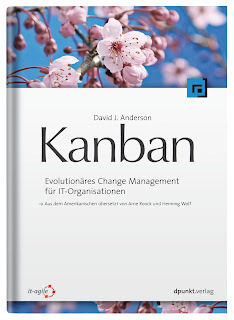 Edit: A great in depth description of a Kanban introduction given by Henning and Arne to celebrate the publish of their translation is given here by Markus Gärtner.